Physioactive was established in 2008 by David Giles and Jamie Phillips at the Gawler Health Service. 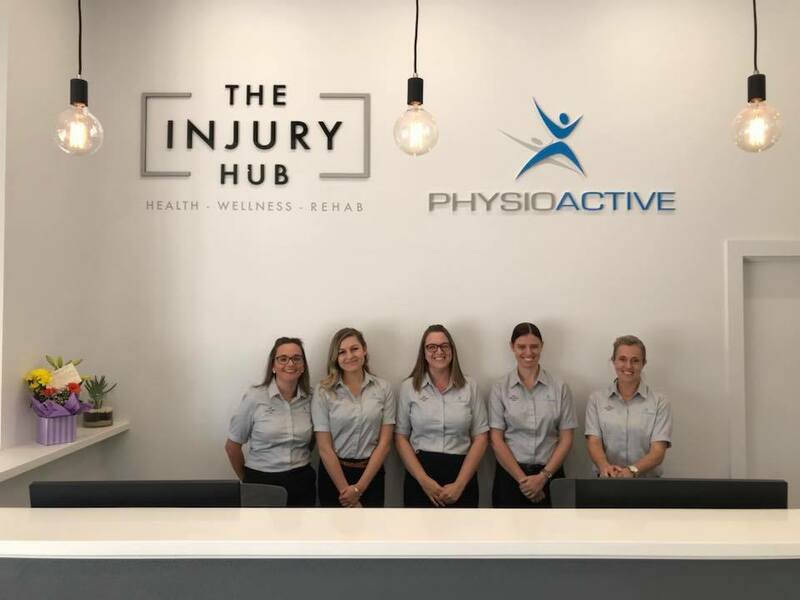 Today Physioactive has 4 clinics across Gawler, Kapunda and Riverton. At our Gawler Health Service Clinic we provide the inpatient services for the hospital, outpatient services for the community and Cardiac and Pulmonary Rehabilitation services. Physioactive works hard at achieving positive outcomes in all aspects of health and wellbeing. We provide a ‘hands on’ or ‘active’ approach to the treatment of musculoskeletal injuries, pain and rehabilitation. We aim to provide an evidence based approach to Physiotherapy, using the latest research and evidence with a focus on ‘exercise based’ and ‘manual therapy’ approaches to the treatment of musculoskeletal injuries, pain and rehabilitation. 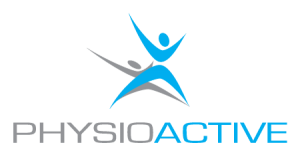 Physioactive works hard at maintaining values that are essential for our success and growth as a business, as well as health professionals. Customer service – we will provide a friendly and supportive service to all of our patients, and will work hard to ensure that they are happy with the services that we provide. Respect – we will respect patient’s views and confidentiality at all times, ensuring that they feel safe and satisfied with our support and the services that we provide. Communication – we will communicate sufficiently and respectfully to all clients and to our fellow workers. We believe that good communication can build and sustain our companies success. Collaboration – our employees will work together as a team to help better our services and work towards improving our success and patient satisfaction.